Considered the largest desert in the world. Antarctica is the coldest and windiest continent on Earth. Antartica also has no time zone. 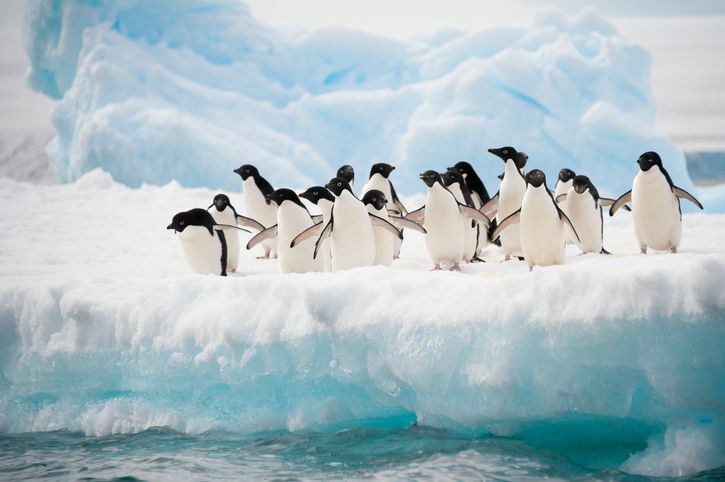 Find more interesting facts about Antarctica in this list of 40 facts. 1. 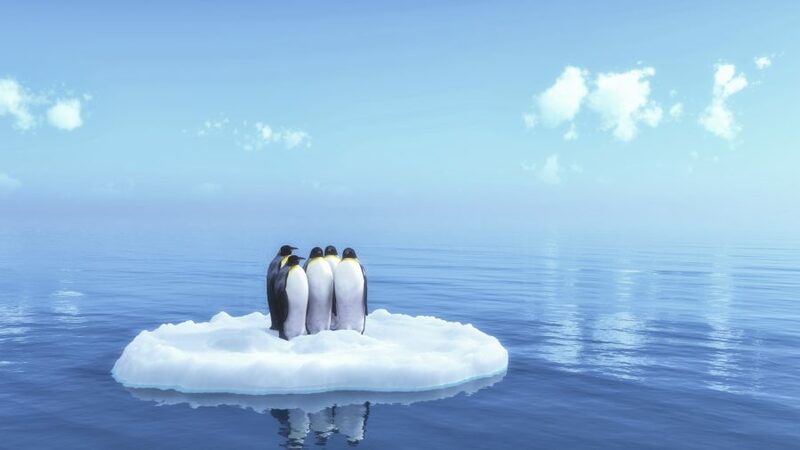 ‘Antarctica’ derives from a Greek word which means ‘Opposed to the North’. 2. Antarctica is bounded by the Southern Ocean. 3. Until 1840, it was not known whether the Antarctic was just ice or if there was land beneath. 4. Antarctica is the world’s largest desert. 5. Antarctica is the fifth largest continent of the World. 6. 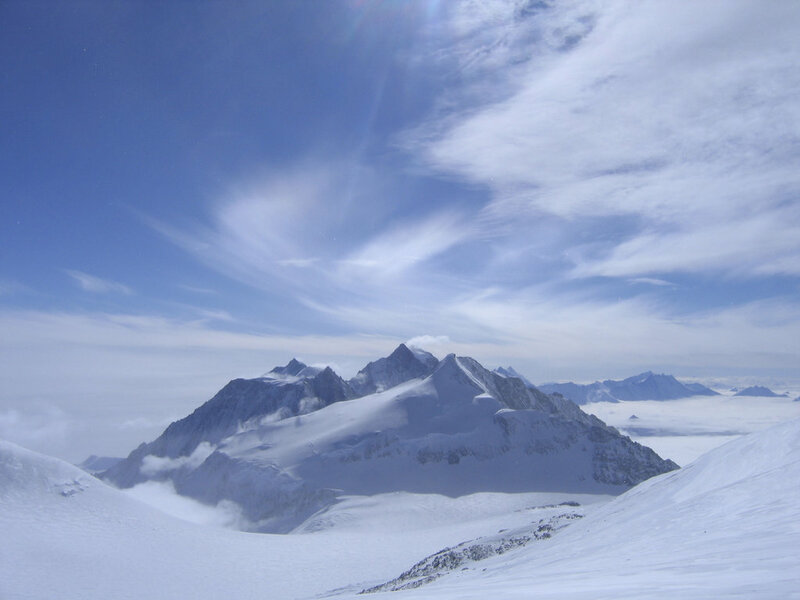 In Antarctica, Mount Vinson is the highest peak with a height of 16,066 feet. 7. The total surface area of the Antarctica is about 14.2 million sq. km. 8. Antarctica is also known as the White Continent. 9. 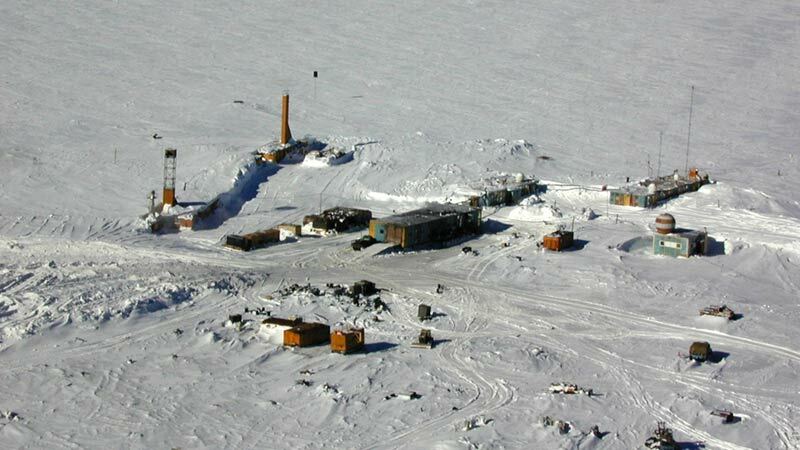 Ever recorded the lowest temperature anywhere on Earth, -89.2° C in 1983 at Vostok Station. 10. 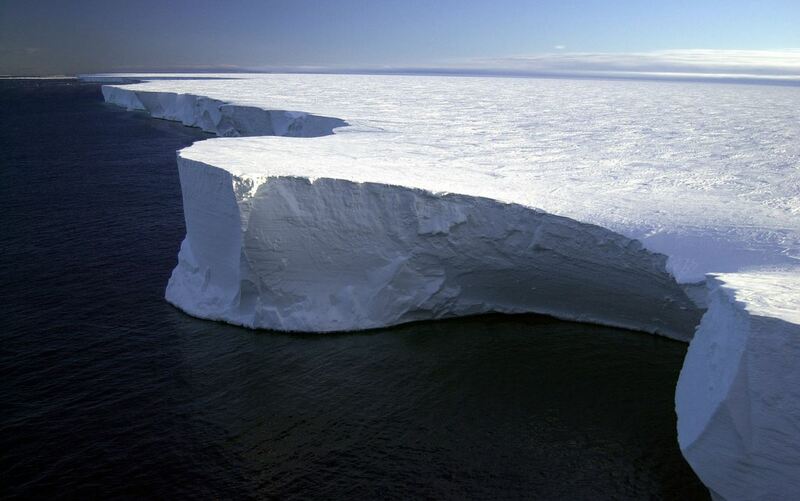 99% of the Antarctica is covered with ice. 11. Antarctica has no time zone. 12. 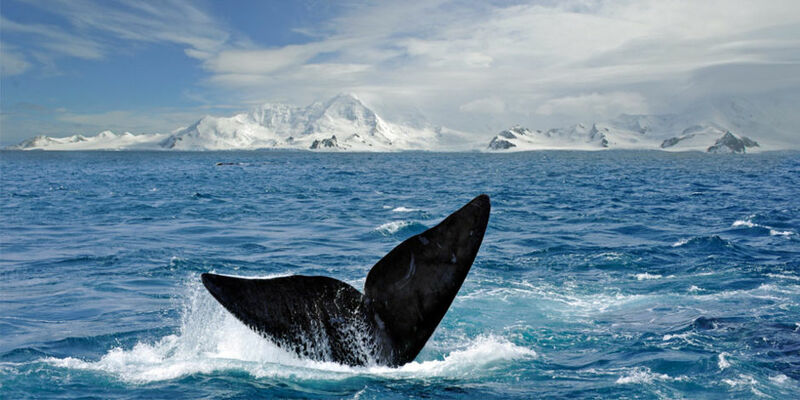 Antarctica is the windiest, coldest and driest continent on the planet. 13. 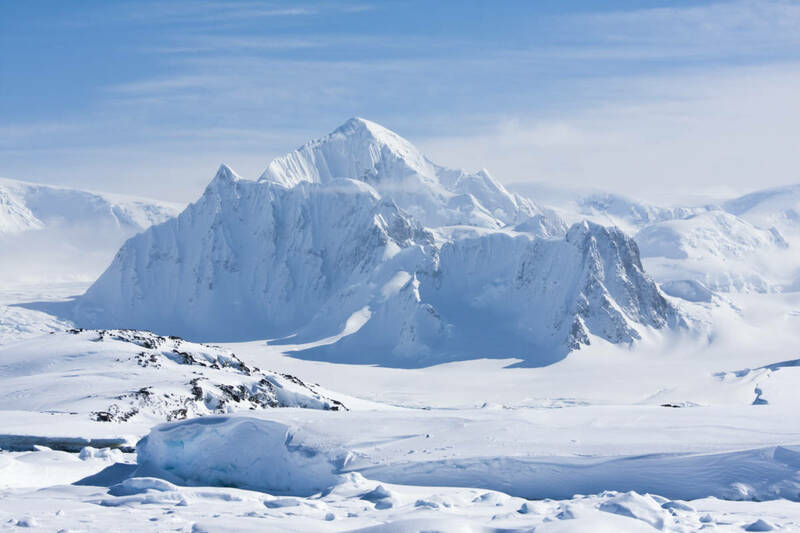 2°F was the highest temperature ever recorded in Antarctica. 14. 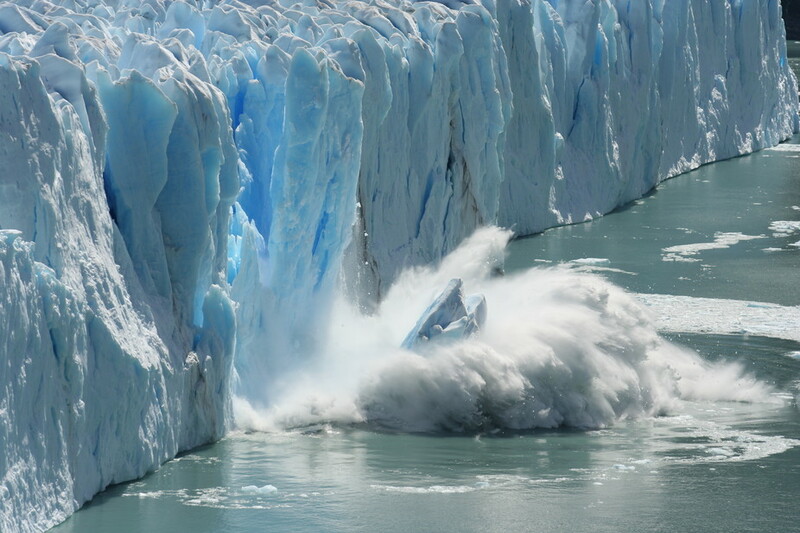 Ice melting in Antarctica causes small shifts in gravity. 15. Antarctica contains 90% of the world’s fresh water. 16. There are around 70 research stations across the Antarctica which represent 29 countries. 17. For the last 2 million years, some areas of Antarctica has had no rain or snow. 18. One of the biggest icebergs of Antarctica ‘Ross Iceberg’ was found in 2000. 19. The world’s best place to find meteorites is Antarctica. 20. To survive in Antarctica, there are 1150 species of fungi identified. 21. 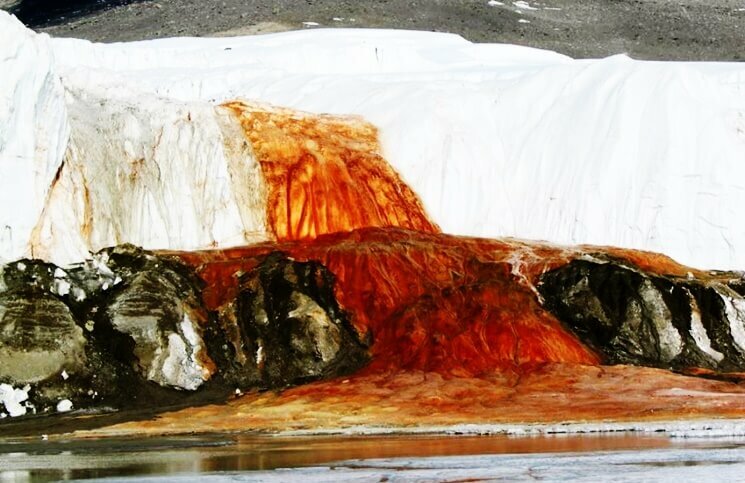 The Taylor Glacier waterfall in Antarctica runs red blood. 22. Antarctica is larger than Australia and 3 times larger than Europe. 23. There are more than 300 lakes beneath the Antarctica Ice sheet. 24. 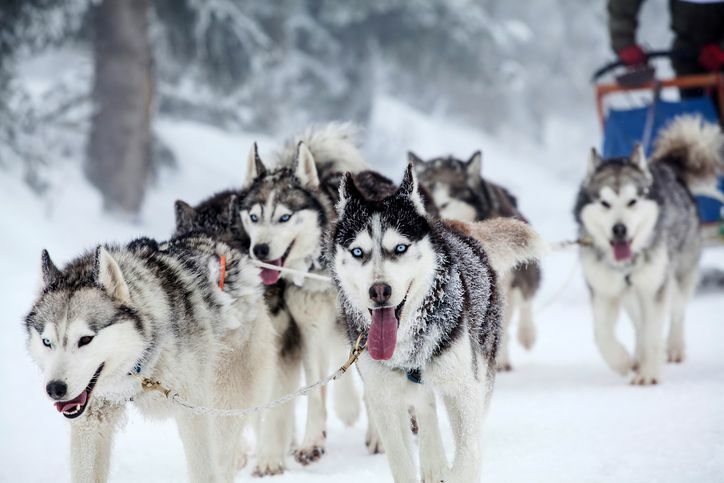 Husky dogs are banned in Antarctica. 25. Antarctica is the only continent without native reptiles. 26. Emilio Palma was the first child born In Antarctica in 1979. 27. 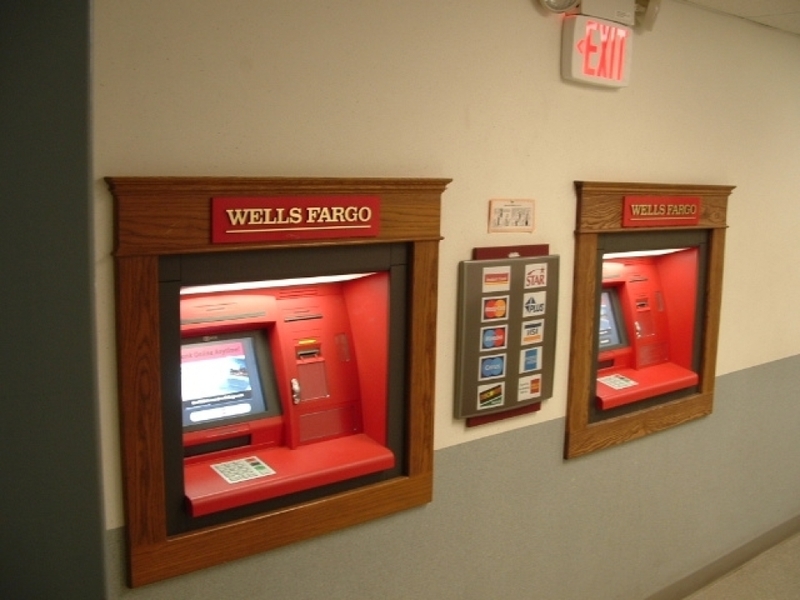 There are only two ATMs in Antarctica. 28. Antarctica has the strongest winds called katabatic and reach speeds of up to 320km/hr. 29. In Antarctica, fire is the greatest danger due to excessively dry conditions. 30. 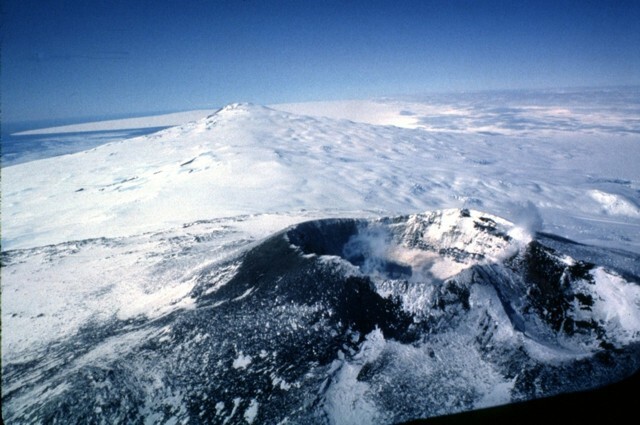 Antarctica has an active volcano named Mount Erebus that ejects out ice crystals. 31. Catherine Mikkelsen is the first women who set foot on 1935. 32. Antarctica was once as warm as modern-day California. 33. During winter, the ice expands and Antarctica grows due to colder weather. 34. Antarctica is completely dark during the winter season. 35. Is daylight 24/7 during Summer in Antarctica. 36. 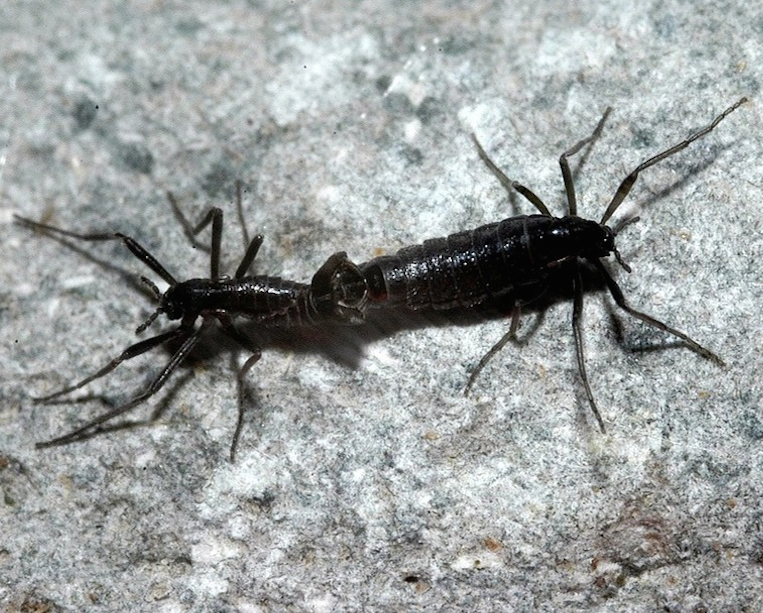 The midge is the largest land animal living on the continent. 37. Antarctica has seven Christian churches. 38. In Antarctica, there are no native people. 39. 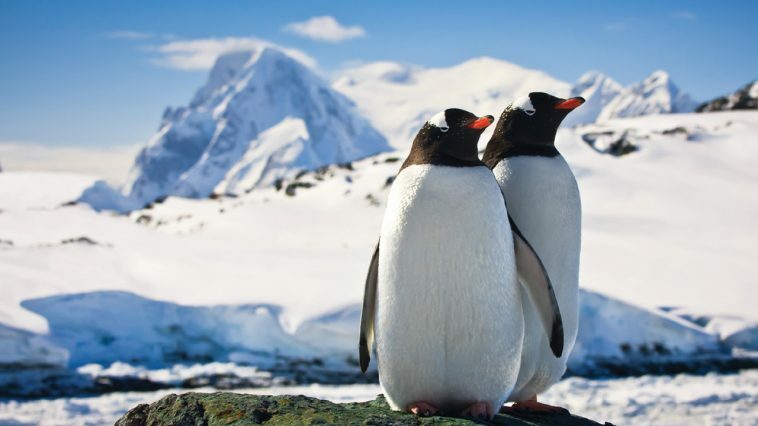 Enormous species of Penguins are found in Antarctica. 40. Antarctica has its own domain .aq like other countries.